Samsung has officially announced the Android Media Player called Galaxy S WiFi 4.2. 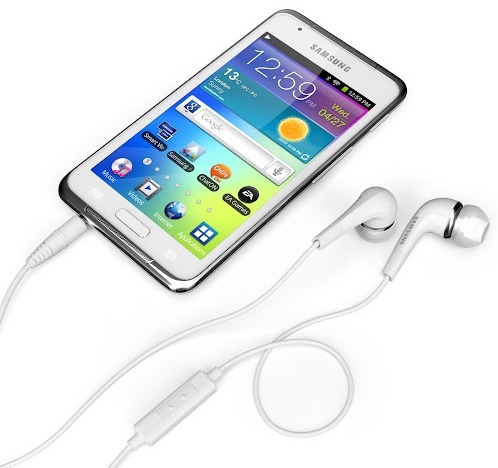 Samsung Galaxy S WiFi 4.2 allow users to enjoy games, music and movie on a single device. Galaxy S Wi-Fi has 1 GHz processor, 4.2-inch WVGA (480×800) IPS TFT display, 2 MP rear camera and VGA front facing camera for Video call. Galaxy S Wi-Fi 4.2 is powered by Android 2.3 Gingerbread OS.